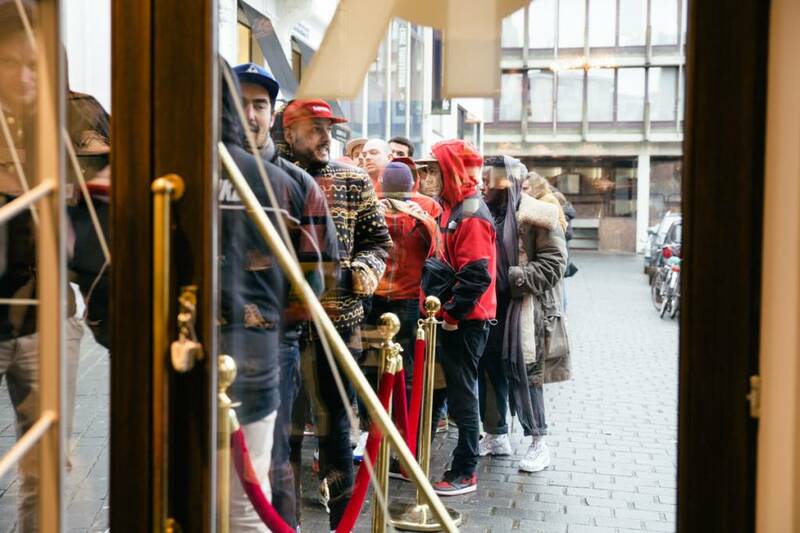 We had the honor of presenting the ‘30th Anniversary Air Max 1’ in both the OG Red and the OG Blue colorway during a live raffle in-store. Air Max Day 2017 is almost around the corner, and some lucky AM1 fans got their OG Red kicks last week. Today saw the release of the blue version. 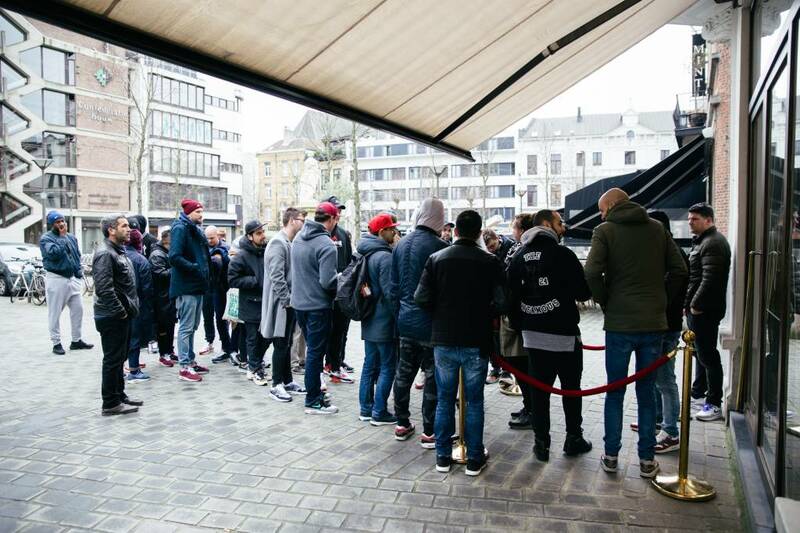 A whole lot of interested people came out, and even though the grizzly weather stopped customers from bringing the same amount of heat as last weak, at least one insane Holy Grail was spotted: the Sample of the AM 1 ‘Big Proof’. Nice to know that our live raffle in Avenue Store was appreciated by the crowd, too. 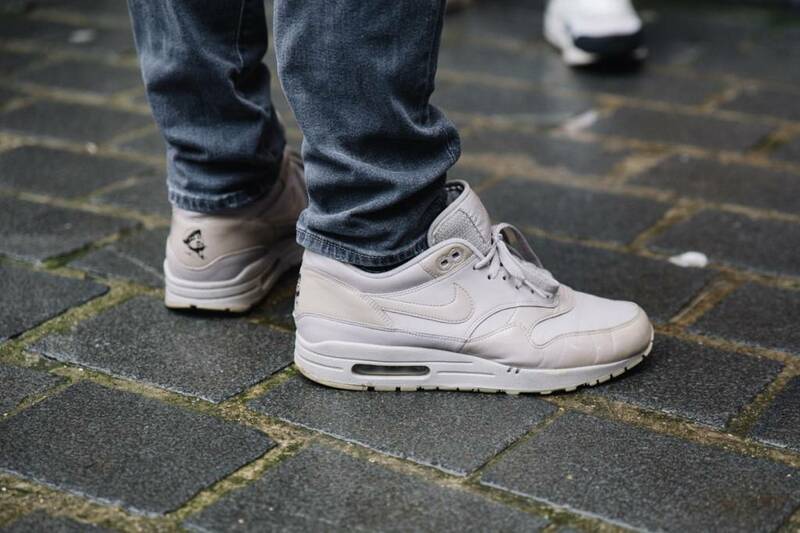 On to the next release: the AM 1 ‘Master’, next Saturday the 11th of March.